Dana knows about communication and relationships and works from an evidence-based foundation. Dana has worked as a Speech Pathologist since 1989 and as a DIRFloortime® certified Speech Pathologist since 2007. Dana knows about communication and relationships. She is a Certified Practicing Speech Pathologist with Speech Pathology Australia. Dana was the first Speech Pathologist to be DIRFloortime® Certified in Australia. She has worked as a DIRFloortime® practitioner in her own private practice since 2007. Dana believes language is a complex process which not only involves understanding spoken words, but more importantly understanding people’s intentions, non-verbal communication, what their bodies are doing and what is happening in their space. Dana works with children’s language and social-emotional development in a sensory-motor and play environment, taking into consideration, the children’s individual differences in a relationship-based context with their parents, siblings, peers and other significant people in their life. Dana is a certified Profectum Academy Trainer in the DIR Model and Foundational Capacities for Development (FCD). She is also a certified Hanen® Speech Pathologist in It Takes Two to Talk®, More than Words®, Learning Language and Loving It™ and Talkability™ training. 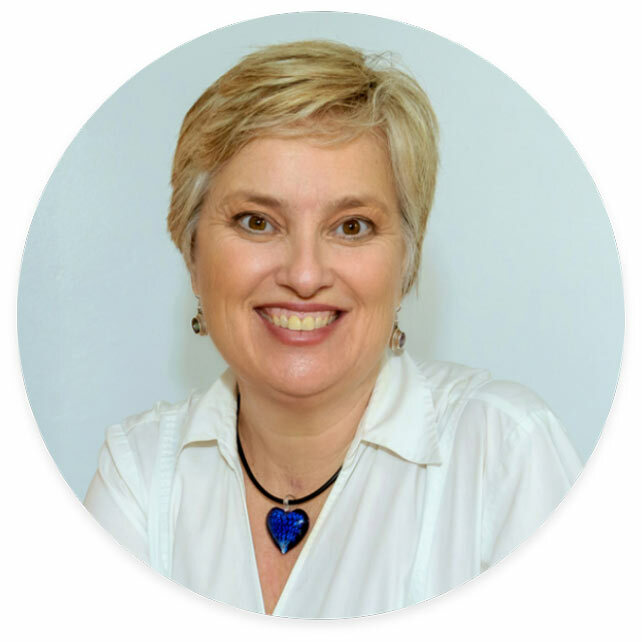 She is also a certified Marte Meo® Therapist and has an ‘Expert DIRFloortime® Provider’ qualification through the Interdisciplinary Council of Development and Learning (ICDL) and Profectum. She has worked with Georgina Ahrens, DIRFloortime® Certified Occupational Therapist in Sydney providing DIRFloortime® family consults as well as professional and parent training locally, nationally and internationally.